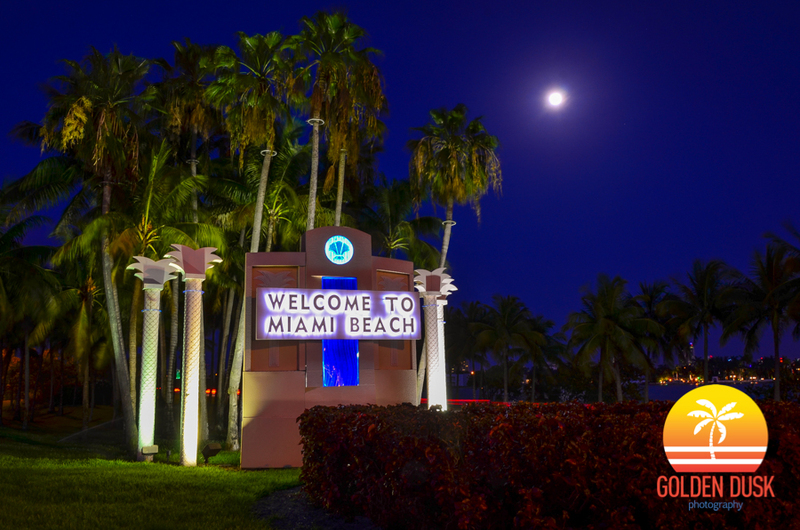 The iconic "Welcome to Miami Beach" sign is being refurbished according to exMiami. The look, isn't changing, but only slight changes will be made. Since 1997 the sign has been a popular spot for tourists and residents to take photos. At Christmas, the sign is covered in Christmas decorations for the holiday season.